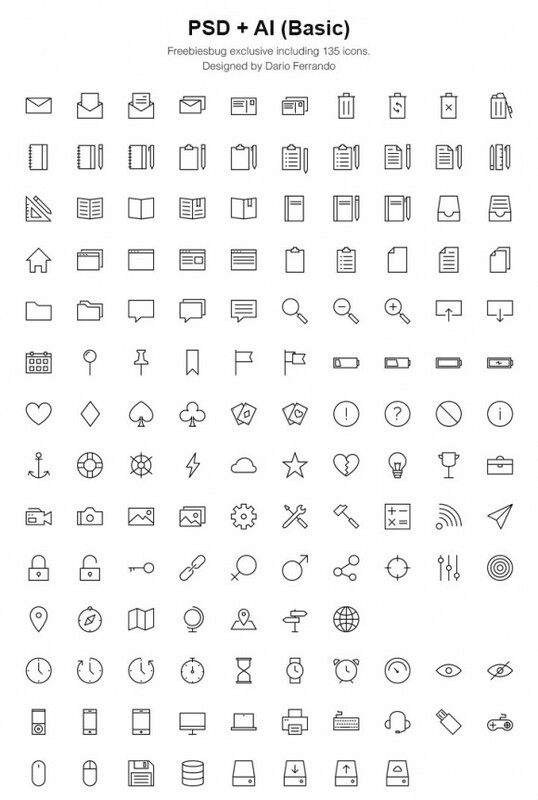 Linea is the latest free icon set designed by Dario Ferrando. It includes 5 different sets (Basic, Music, Software, Arrows e Ecommerce) that Dario is currently releasing on Linea.io. 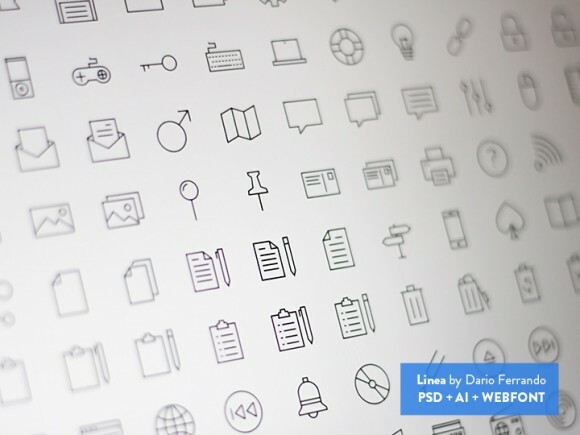 This freebie pack – exclusively created for Freebiesbug – includes the Basic version that consists of 135 icons and provided in both PSD and AI formats. Also, you will find a bonus Webfont that includes Basic + Music + Ecommerce sets: a grand total of 335 glyphs! 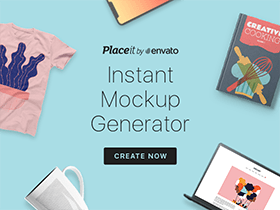 Posted on May 15, 2014 October 27, 2015 in Free PSD, Icons, Illustrator freebies and tagged icons, ecommerce, webfonts, exclusive, AI, music, featured. This post has been viewed 49734 times.